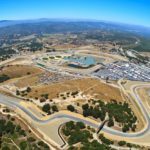 Our 2018 Media Days had a few challenges this year including calendar timing and a bit of light precipitation the first driving day, but the sun returned at Laguna Seca for track evaluation and the venerable event was another hit for journalists and automakers. 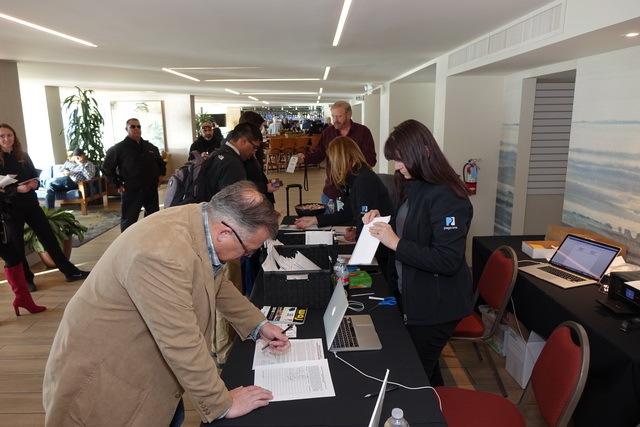 Registration was a breeze for most attendees after the gaggle of driver release forms had been emailed to journalists in DocuSign format. After a quick and simple registration process, Western Automotive Journalists sponsored a delightful cocktail reception with hors d’oeuvres plentiful enough for dinner. And the sunset view from The Monterey Tides Vizcaino restaurant was a perfect setting. 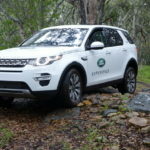 Carmel Valley’s Quail Lodge for on and off-road driving. 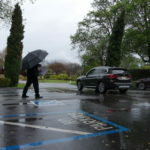 The weather was wet with a few intermittent showers, but that didn’t dampen the enthusiasm of the more than 40 journalists 30 public relations colleagues. 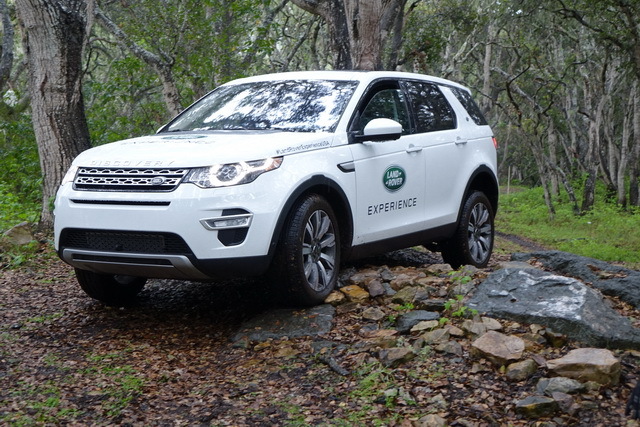 The Land Rover Off-Road Experience was perfectly soaked to challenge the wide range of trucks and SUVs available. 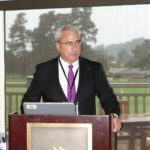 Lunch at the Quail is always a treat and Nissan’s Senior manager of Electric Vehicles, Paul Minahan, presented the new LEAF story and where EV products are headed. 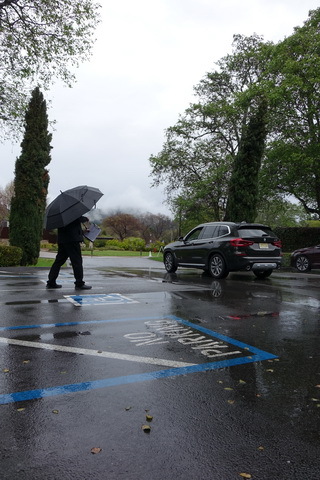 After lunch, test drives continued under mostly clearing skies. 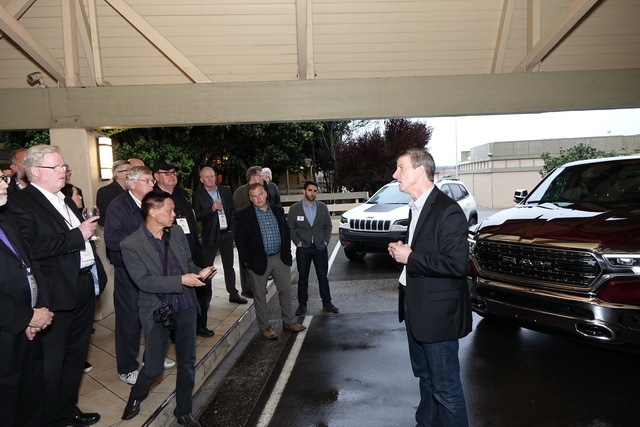 Back at the Monterey Tides, RAM Trucks held a reception with an overview of the new product lineup. 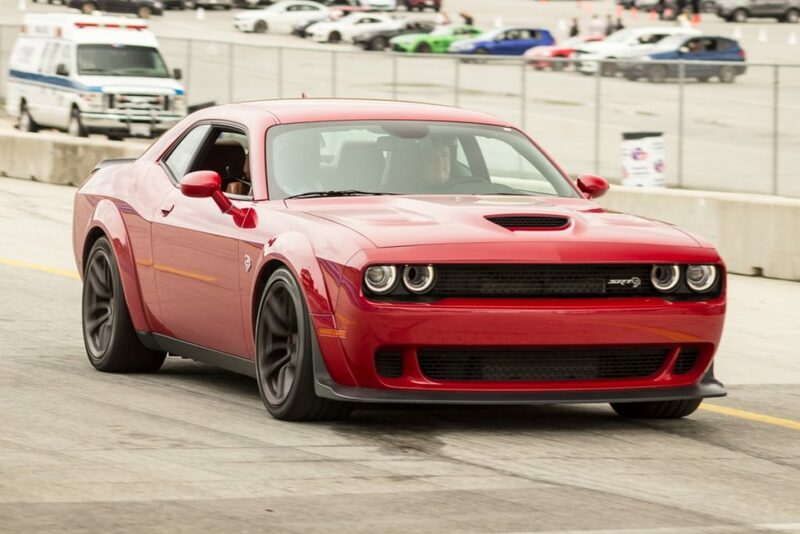 Most agreed that RAM has become a force to deal with in the truck universe. Toyota sponsored our banquet and left the evening to our own devices so attendees had plenty of time to network. Following dinner, Mercedes-Benz hosted a lovely after glow reception. 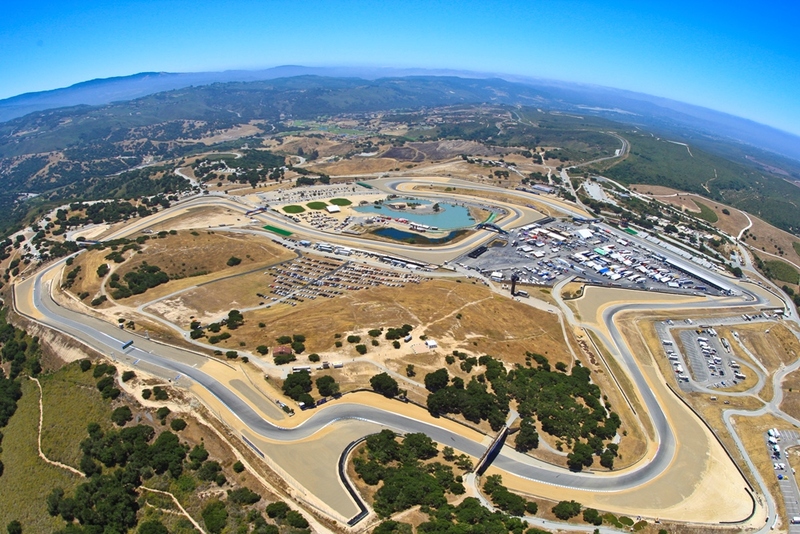 It was off to Mazda Raceway Laguna Seca for both track evaluations and additional tests on public roads. 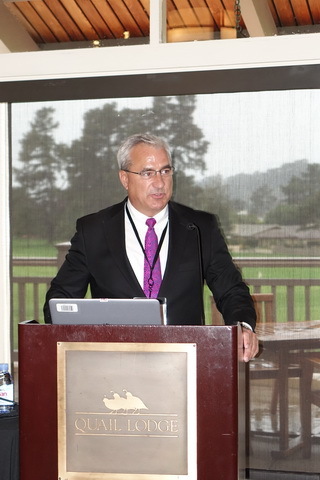 Breakfast, complete with espresso drinks was presented by Shell Oil Company, and spokesman Ray Fisher gave an overview of the Eco-marathon in Sonoma. Interested journalists were invited to attend this international event. After chalk talk and track drive familiarization, testing began in earnest and without incident, a record we’re proud of at WAJ. Lunch featured Mazda and it was a poignant gathering with Jacob Brown giving what was the last talk at what would soon be WeatherTech Raceway. 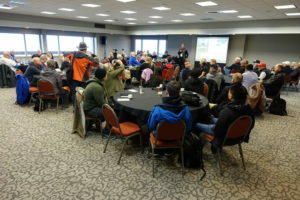 Mazda has been a loyal and generous partner with Western Automotive Journalists, enabling our use of this world-class track through their sponsorship. Articles and Photos are starting to arrive. Check out the latest Photos and Member Stories Here!